Unlike its counterparts ABC and CBS, NBC didn’t do a complete rebranding this year — though it did add a prominent new element to much of its primetime programming. That element is an approximately three-second vanity card that uses a prism-like design of unfolding “feathers” that morphs into the shiny rendition of the NBC peacock the network has been using for several years. The same animation makes appearances during primetime programming as the base of snipes that promote the NBC app. 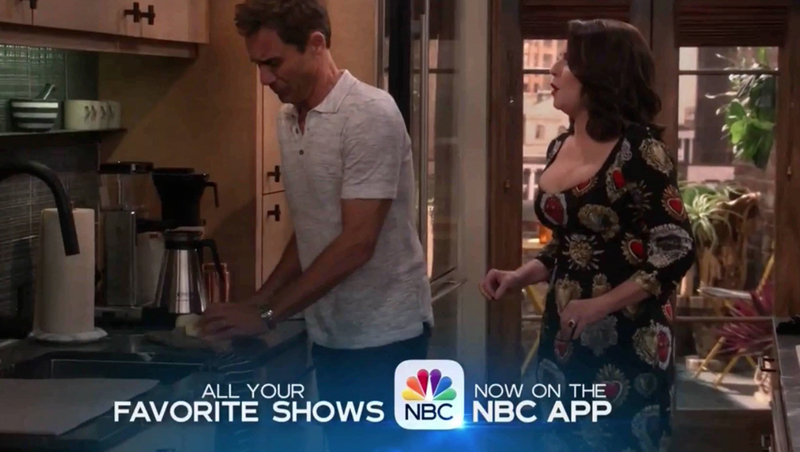 NBC has also been running approximately three-second clips after many shows’ first block. 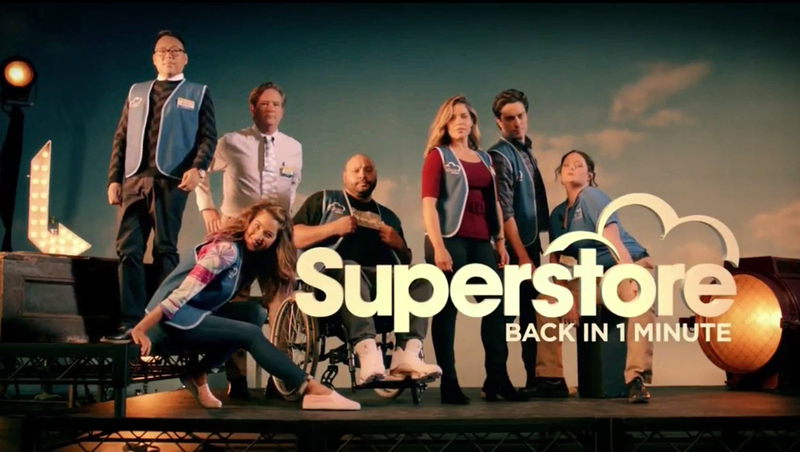 The ‘Superstore’ ‘back in exactly one minute’ slide. As promised, the show does indeed return after a one minute break — though the rest of the breaks are a more traditional length. 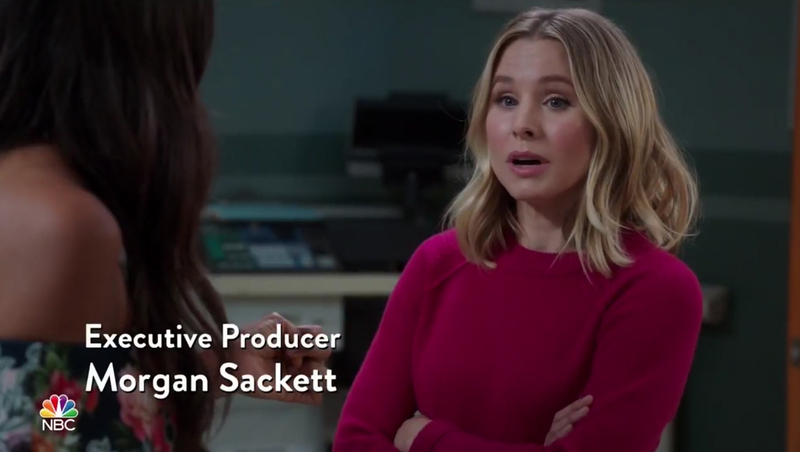 Many NBC shows are also using extended opening blocks that include both a cold open, the title sequence and an additional scene before the “be right back” clip airs. NBC also appears to be continuing the trend of airing its end credits superimposed over the final moments of the show before cutting to quick, full screen versions of the production company’s vanity cards — with the “NBC presents” animation for the next show immediately following. This is in contrast to ABC and CBS’s practice of “pushing back” the screen to run credits along the bottom while promos and “on the next episode” teases are shown in the larger space above. NBC has also tweaked its bug, with a color version appearing during select parts of programming and a frosted semi-transparent version with rounded edge effects during other times. 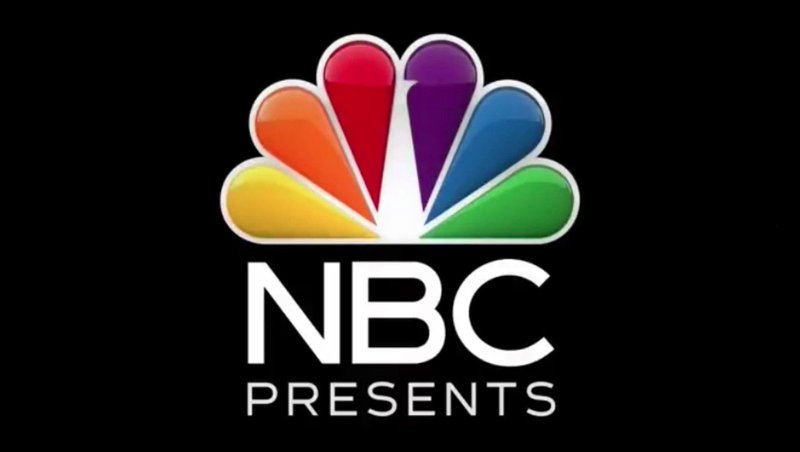 The bug itself has also been tweaked — with the “NBC” logotype below matching the width of peacock icon above.